Ableton is world renowned for transforming the way entertainers perform. 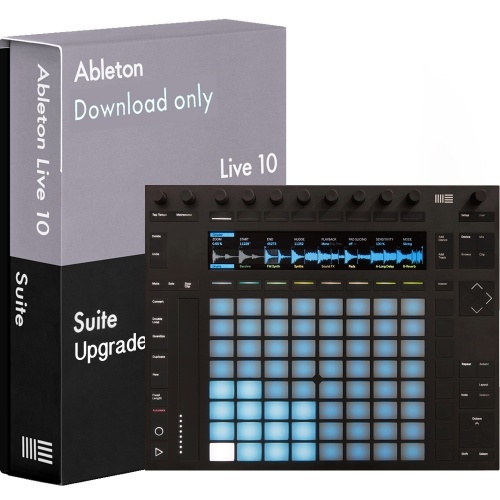 There is nothing more to add except this piece of software almost single handedly transformed the world of DJing and producing forever. 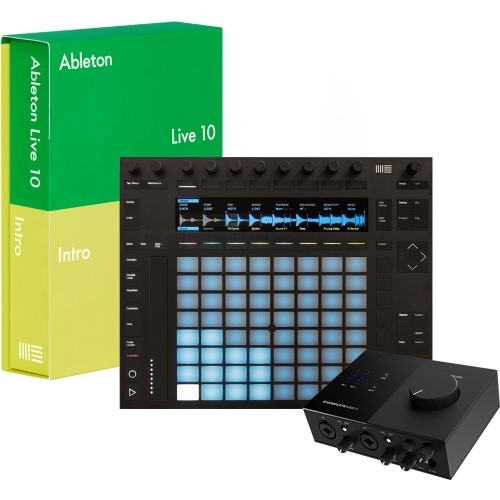 Combine this with their stunning controller options and you have pure creative expertise at the push of a button. 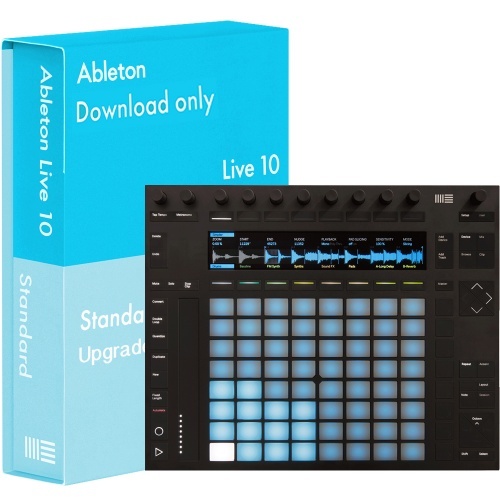 By utilising the software creativity from Ableton, you can pre programme sets, create mashed up perfection or remix on the fly all from the simplicity of the most robust and tested controller in the industry. 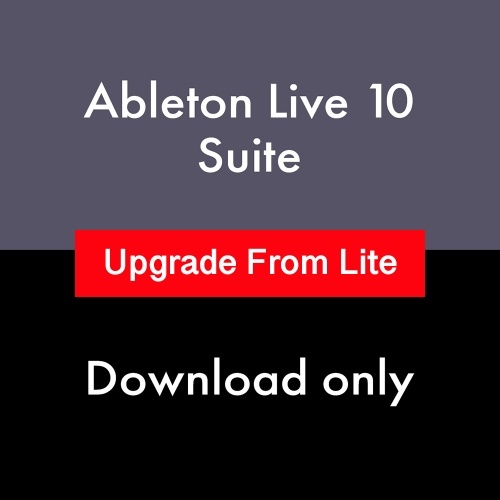 It sounds crazy but it really is that amazing. What is there to say about Ableton except WOW! 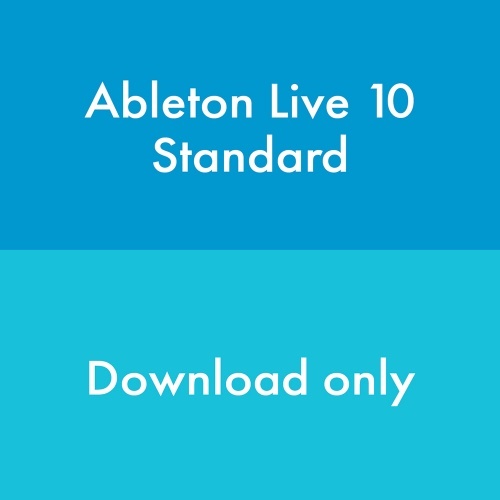 When Ableton was first released DJ's and producers worldwide said it would not stand the test of time and be a fad, how wrong were they. 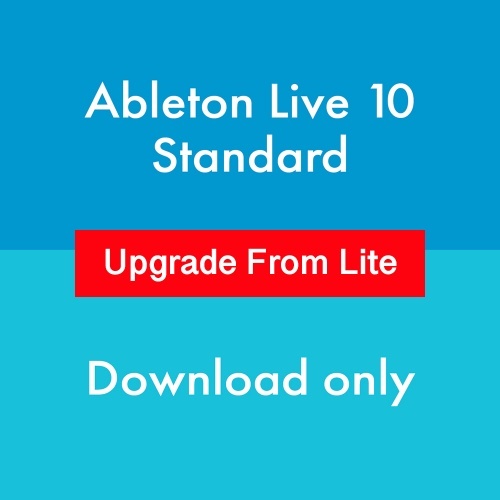 Ableton now stands as one of the most used pieces of software / hardware in our industry to date and when you get behind the wheels of this software animal you can see why. 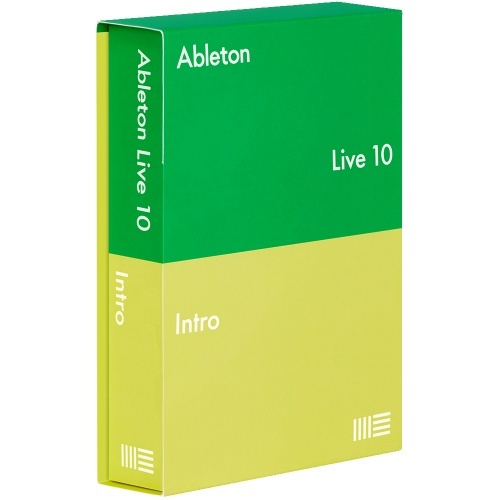 As proud stockists of Ableton since we opened we are always on hand to demonstrate its abilities and get you thinking about how it can change the way you work forever. 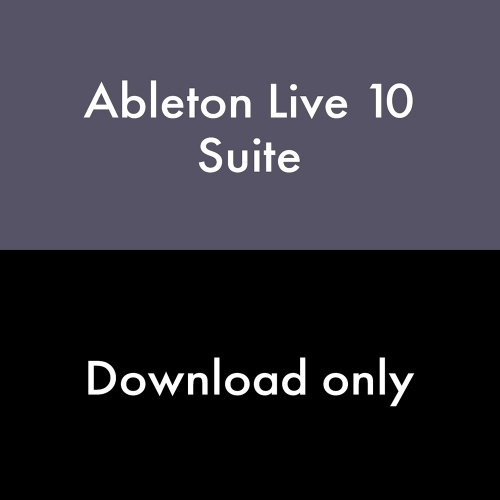 One thing is for sure Ableton will be around for years and years to come so the investment in this mind boggling software and hardware package could well be one of the best decisions you make all decade! 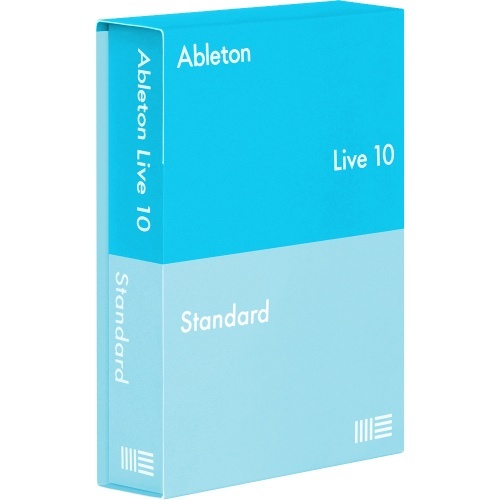 We are an authorised dealer for Ableton, please browse below to view all of our Ableton products. 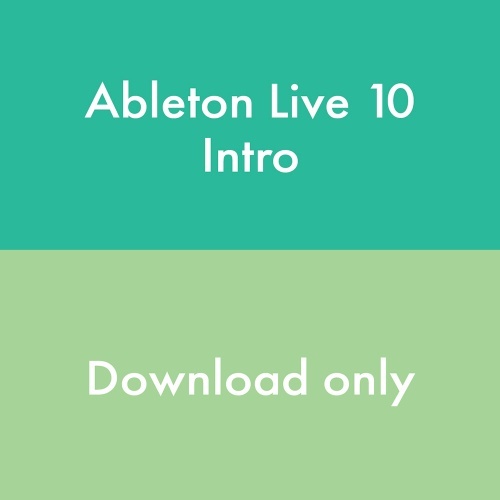 Ableton Push 2 and Live 10 Intro with a 2x2 Audio Interface. 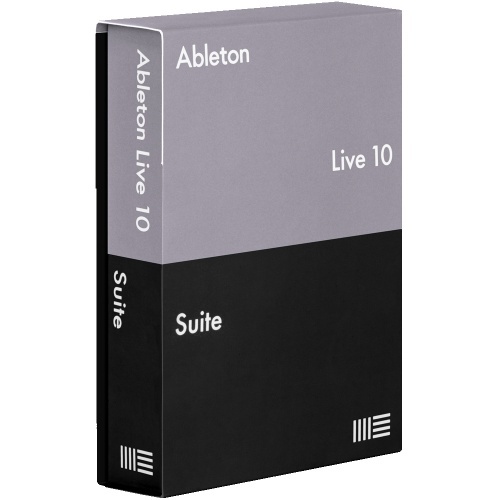 Ableton Live is widely regarded as the best music production sequencer on the market. 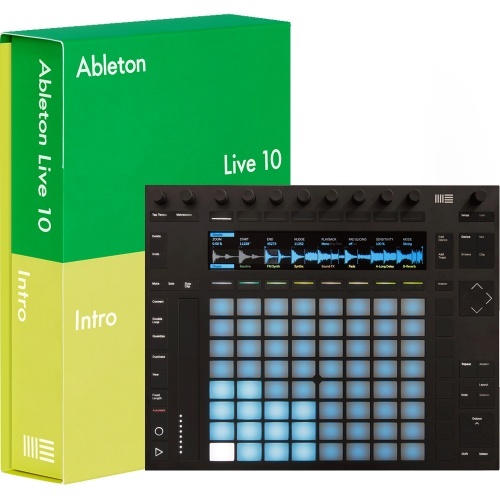 Ableton Push 2 and Live work seamlessly together to provide the best of both worlds.